Advanced microscopes with integrated HD camera. Ideal for higher education and professional applications, the M10T-HD Series expands your options. Available with semi-plan or plan objectives lenses. 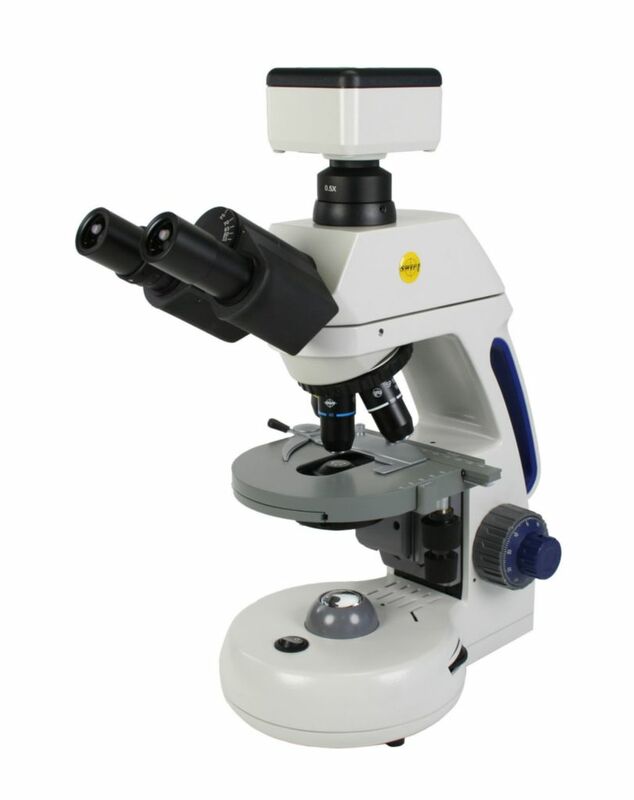 Included Moticam 1080 L turns your microscope into an instant multi-media learning platform.